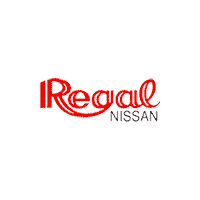 Take Advantage of Our Nissan Service Specials and Save at Regal Nissan Today! Looking for a great deal on a truck near Roswell, GA? Come in to the Regal Nissan Truck Center Today! Why Should You Choose the Nissan Titan? 2018 Nissan LEAF takes home Kelley Blue Book Lowest Cost to Own Award for the electric car segment!